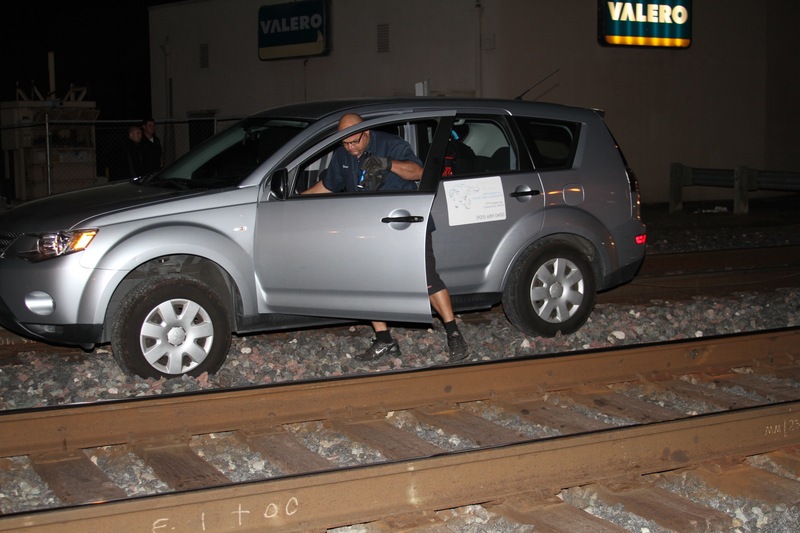 ESCALON – OUT OF TOWN DRIVER MISTAKES THE RAILROAD TRACKS FOR ROADWAY. 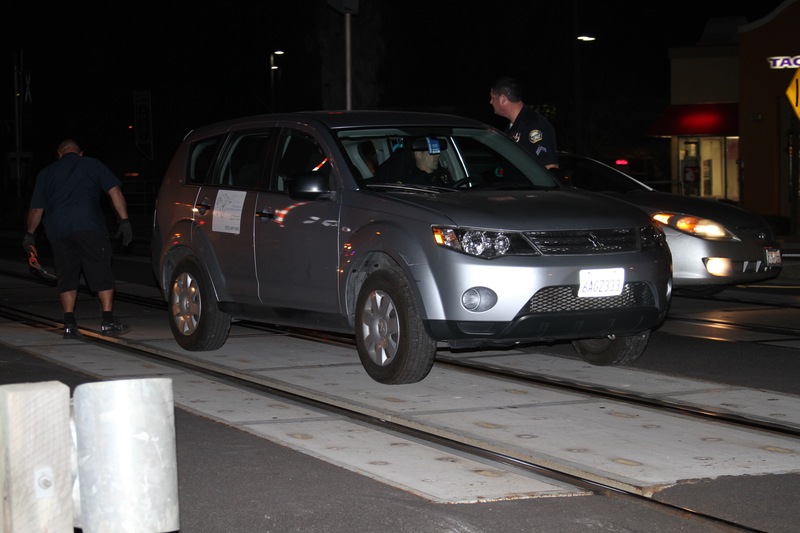 FEBRUARY 13, 2016 at approximately 6:28PM, Escalon Police responded to a report of a vehicle on the railroad tracks. 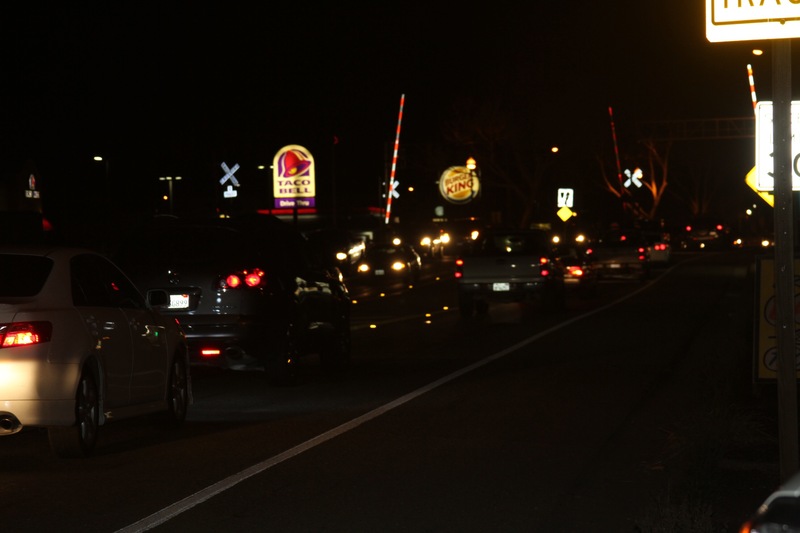 The driver from out of town was heading east on Highway 120 approaching the railroad tracks near the Valero gas station. 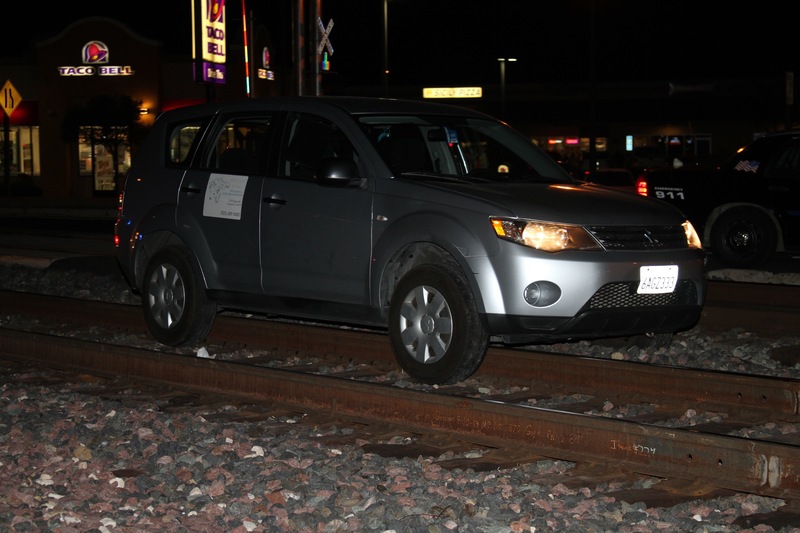 The driver mistook the train tracks for the roadway and turned right onto the railroad tracks where the vehicle came to rest. 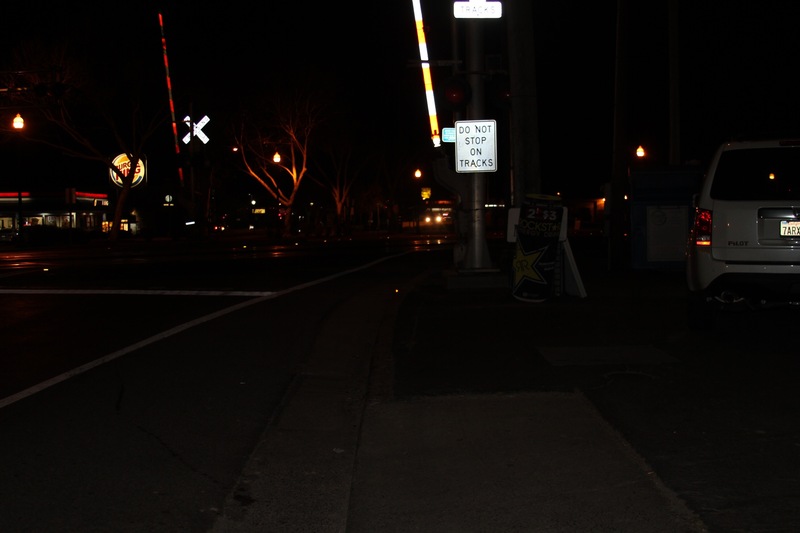 It appears as if there were no injuries to the occupants and no damage to the vehicle. 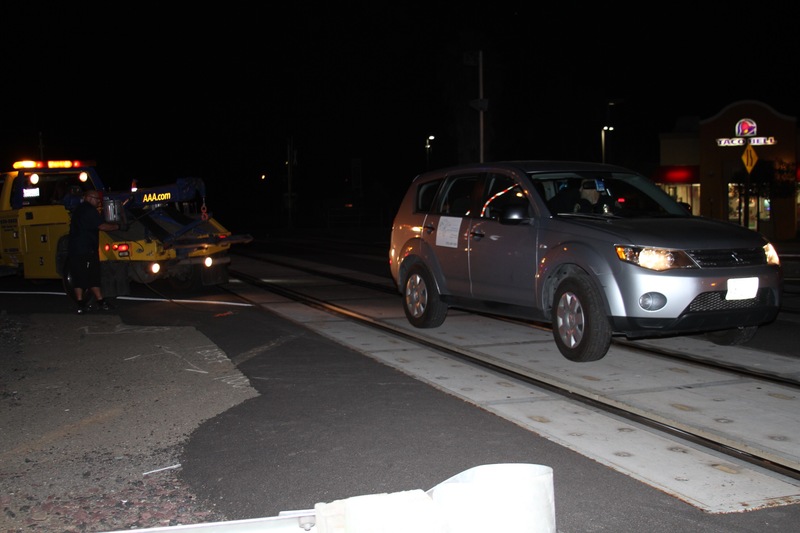 McDowell & Davis tow service was called out to remove the vehicle from the tracks. 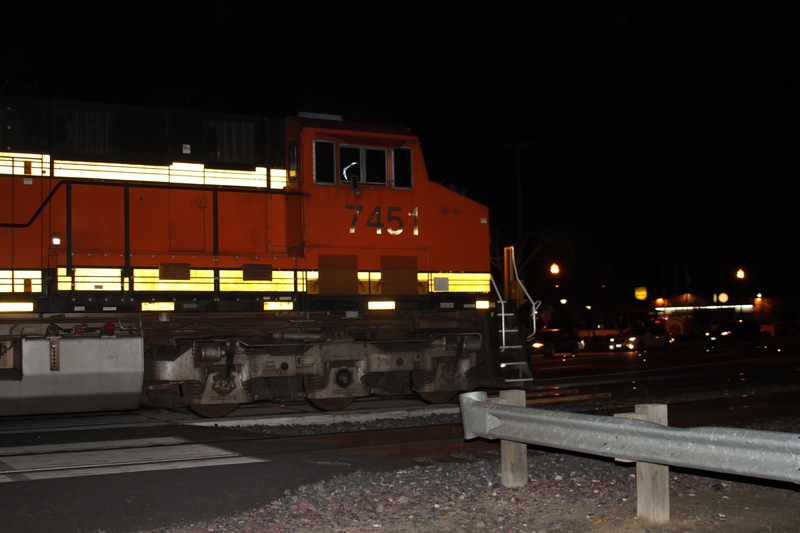 BNSF was notified and the trains on the tracks were able to stop before reaching the vehicle. 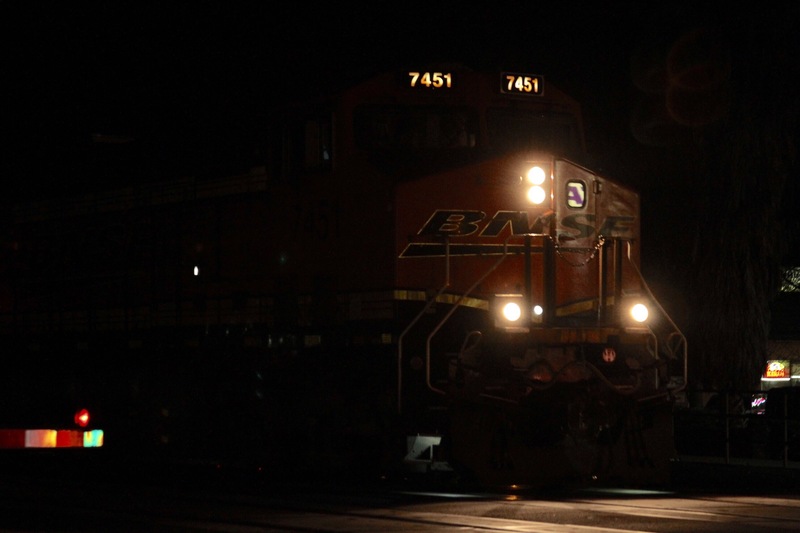 BNSF officials were called out to inspect the tracks before the trains were allowed to continue. 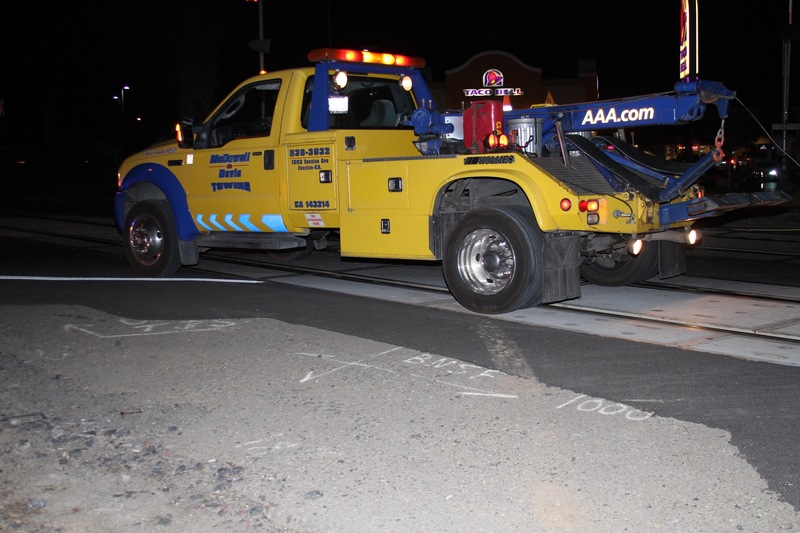 Previous Previous post: Central Valley AG Transport Truck vs. Drainage Ditch. 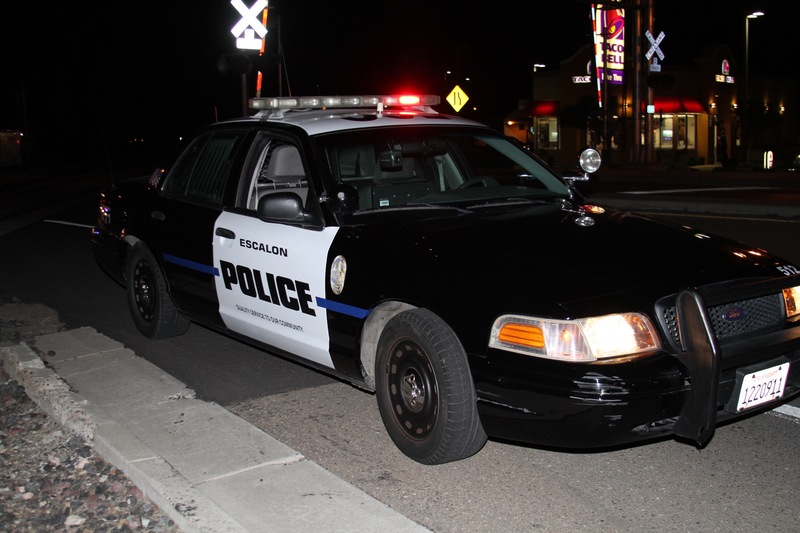 Next Next post: City of Escalon Hires New Public Works Employee. 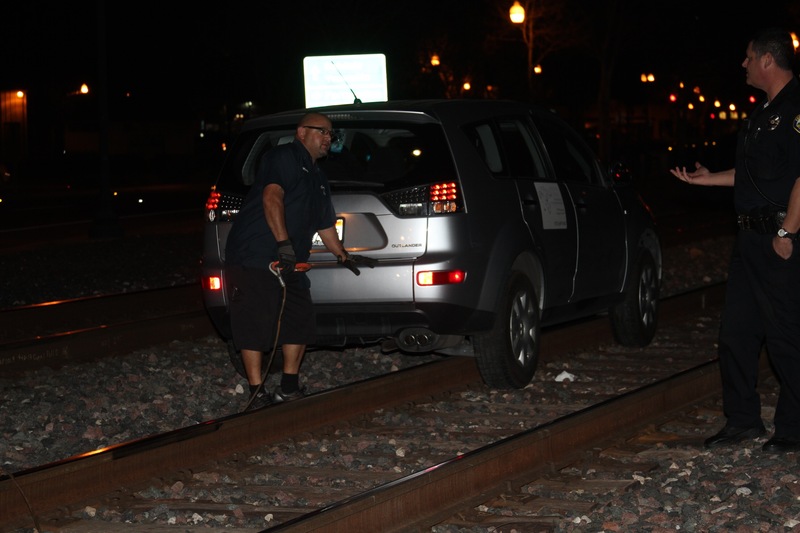 WeEscalon ESCALON – OUT OF TOWN DRIVER MISTAKES THE RAILROAD TRACKS FOR ROADWAY.